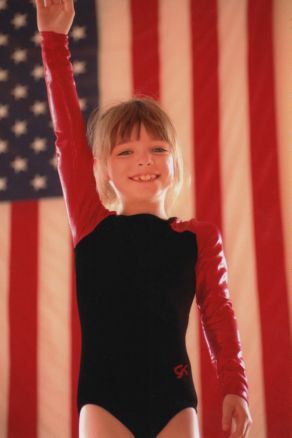 Caroline began training in gymnastics at age 5 with a Chicago park district program and won many awards in USAG and AGA meets during her grammar school years. 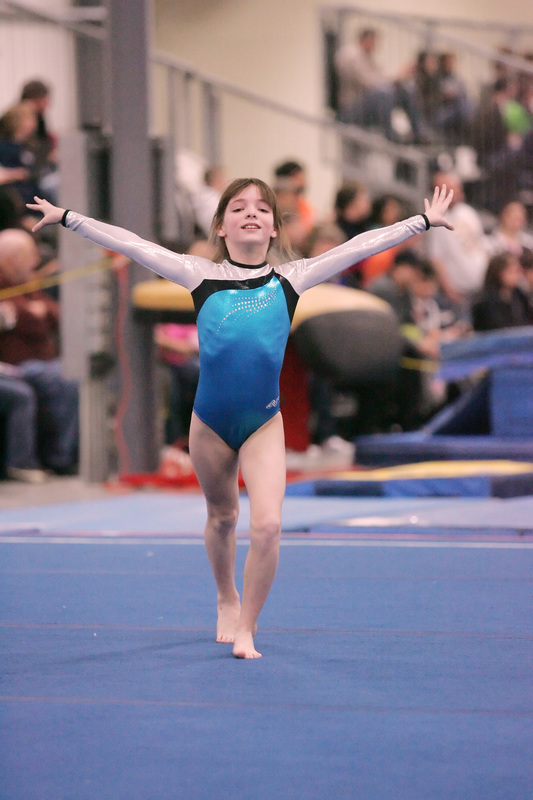 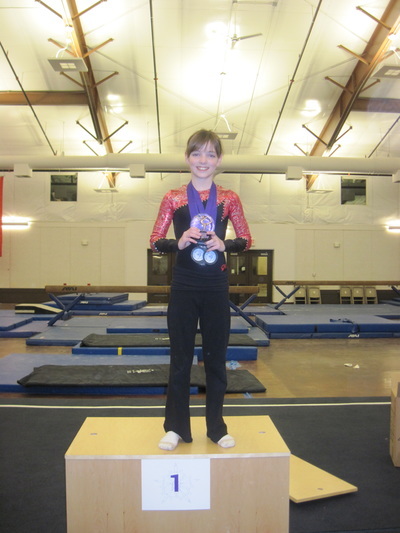 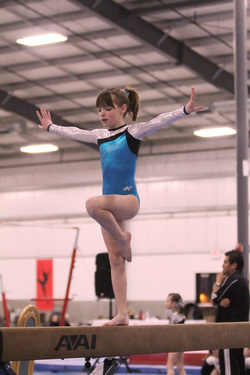 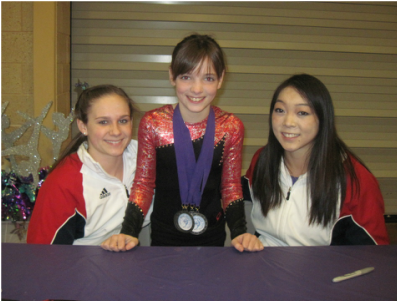 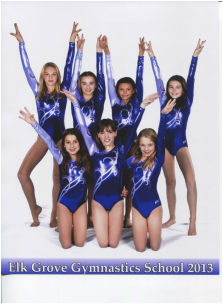 In middle school she transitioned to the program and team at Elk Grove Gymnastics where she continued developing additional skills on the beam, bars, vault, and floor. 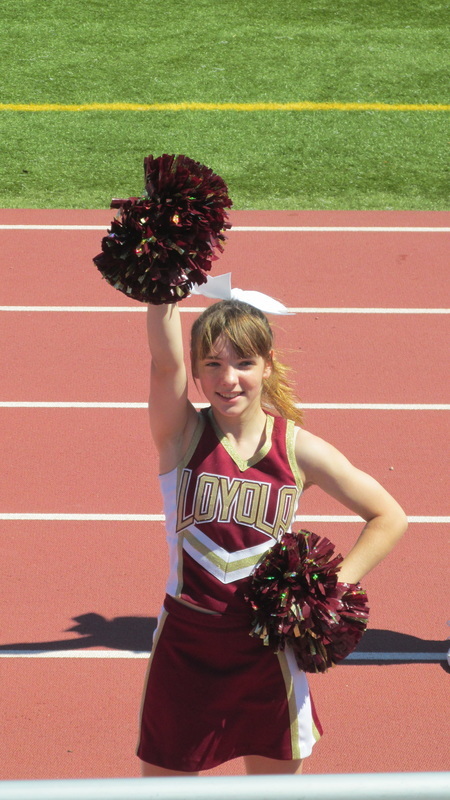 She is an accomplished tumbler and particularly enjoys the dance/floor routines where she can combine her performing and athletic talents with music. These skills have also enhanced her ability to perform tumbling in shows and theatrical performances outside of gymnastics meets. 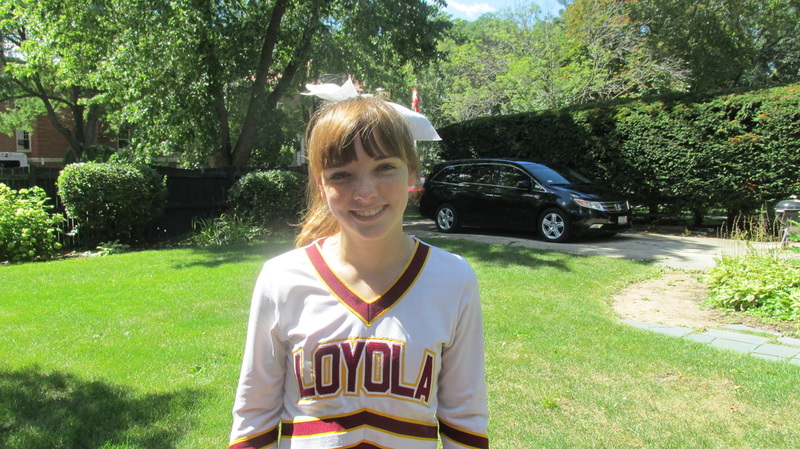 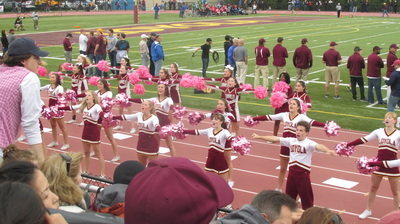 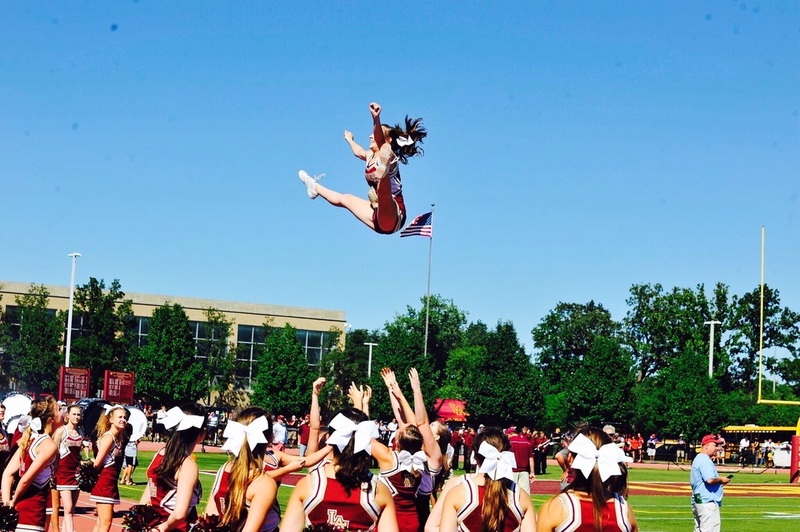 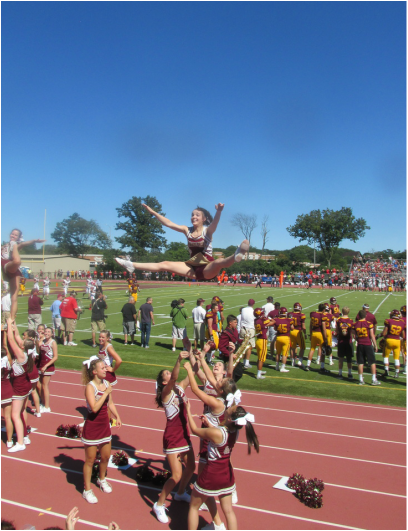 In 2014/15, entering her first year of high school, Caroline became a JV Cheerleader (flyer) for Loyola Academy. 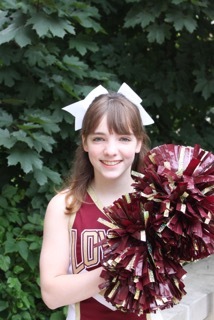 At the end of her freshman year she was awarded with the honor of “Most Valuable Cheerleader” on the squad. 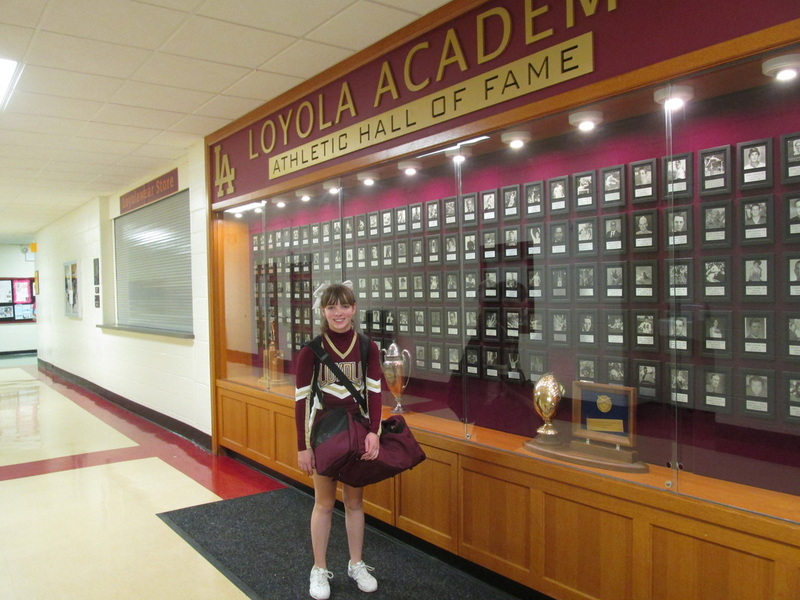 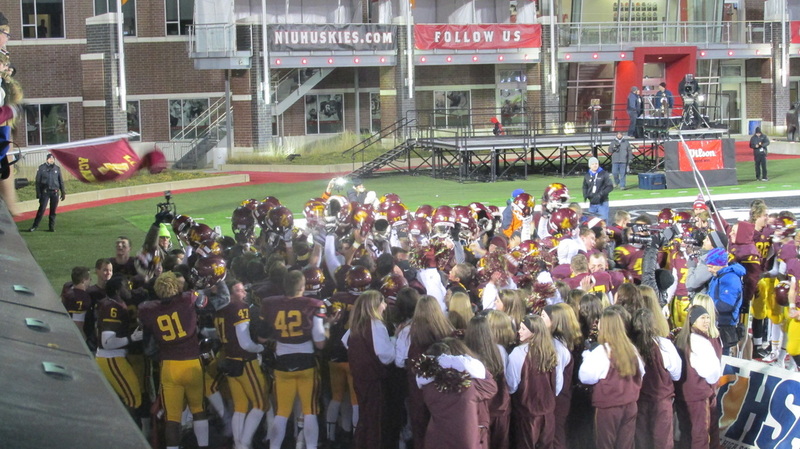 In the 2015/16 season, Caroline made Varsity Cheerleading and cheered through an undefeated 14-0 football season and the IHSA 8A Championship game (which Loyola Academy won), which was televised.